A “double whammy” of cuts and rising demand are pushing legal aid and advice workers to the brink and threatening the integrity of the justice system, a new Unite survey has revealed. The survey of Unite members from more than 30 advice centres, law centres and Citizens Advice Bureaux, was released in advance of a Justice Alliance demonstration in Central London tomorrow evening. 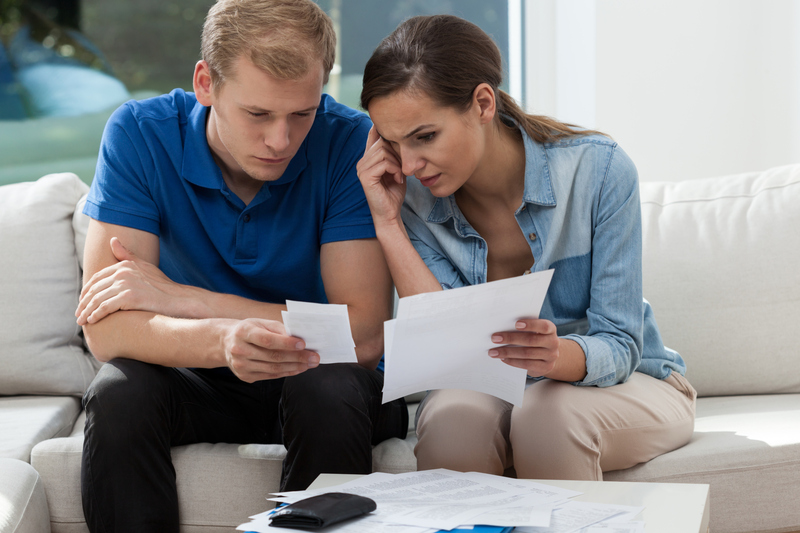 Burgeoning workloads linked to increased demand and cuts in staff were reported by 77 per cent of respondents, while 80 per cent said they have to work in excess of their contracted hours to provide services to clients. Over two thirds (68 per cent) have had to contend with recent workplace restructuring, with most of the changes resulting in redundancies and the loss of skilled staff. Members from 35 per cent of all the organisations surveyed reported that volunteers are increasingly required to undertake work previously performed by paid staff. The increased workload and the constant changes have had an adverse effect on members’ health, with 78 per cent of members reporting that they now feel more stressed at work. One third have been been forced to take time off due to work related sickness. To add insult to injury, 43 per cent of members reported that they had not received a pay rise in the last two years and no one had received a pay increase in line with inflation. One Unite member described the challenges workers face, “Ever increasing numbers of abused women are referred to our service every month. London and Eastern not for profit branch secretary Ruth Hayes said legal advice workers and their clients have been hit by a “double whammy” in recent years. “There’s been an increase in demand for services because of all the benefit cuts, in particular for disabled people, as well as the housing crisis and the fact that lots of people in work are not earning enough to meet their outgoings and are in debt,” Hayes explained. Hayes said the sector is losing expertise and finding it harder to recruit because of the pressure. While volunteers do sterling work, Hayes said, “they can’t be expected to handle complex legal cases”. She said, “There are literally hundreds of thousands of people who used to get legal aid and now can’t. For example, those from the Windrush generation who are being threatened with deportation are unable to claim it. Unite national officer Siobhan Endean said the most vulnerable in society are being “priced out and denied justice” because successive Conservative governments have carried out “the biggest attacks on the justice system in history”. “Unite members who are dedicated to providing justice are being stretched beyond breaking point as their services have been cut to the bone. The vital services they provide are on the point of total collapse,” said Endean. 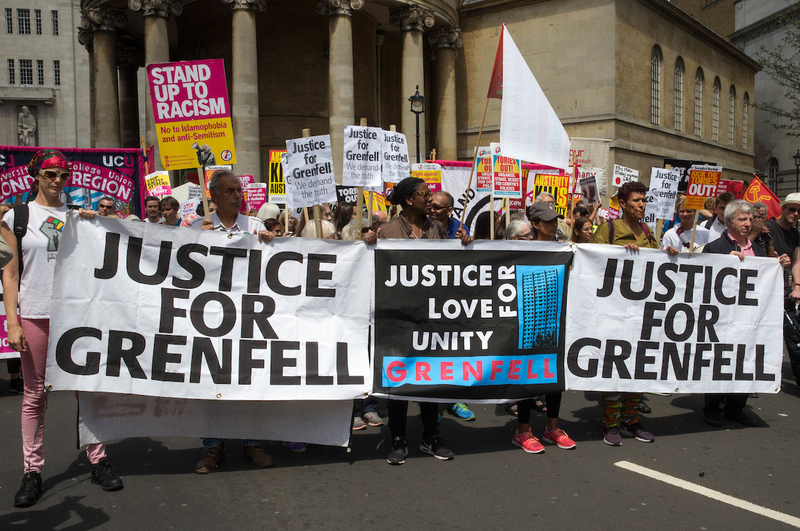 The Justice Alliance, supported by Unite, will be holding a Vigil for Justice on Wednesday April 18 between 19.00 and 20.00 outside the Ministry of Justice, London, SW1H 9AJ.